Keeping your child?s smile healthy is one of the most important things you can do as a parent. 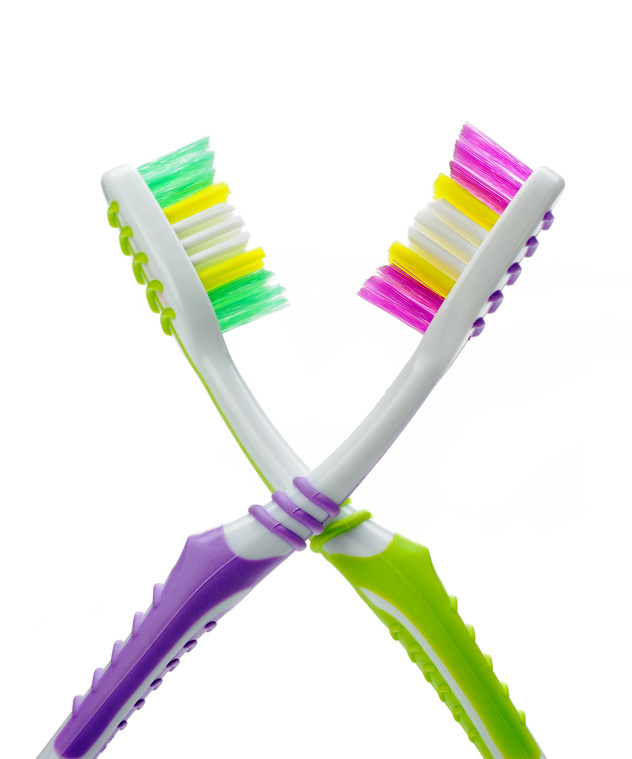 Children may need assistance while brushing their teeth up until the age of 10 or 11. 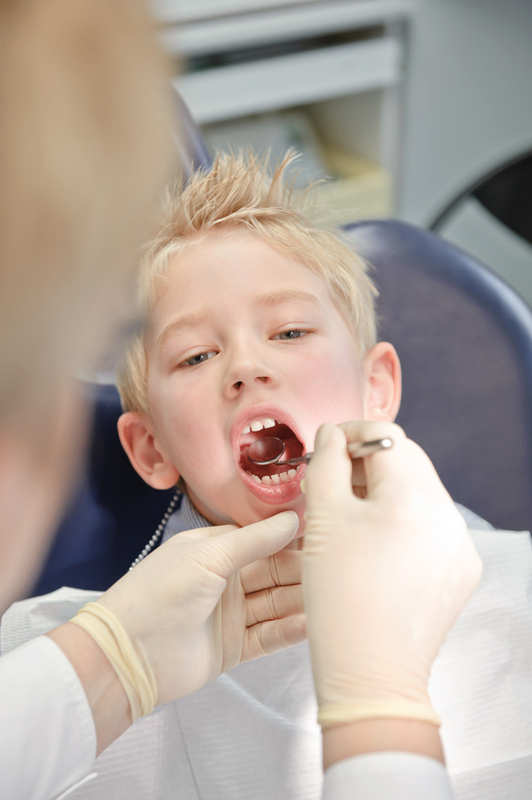 What are some ways to ensure your child?s teeth are as healthy as they can be? To keep your child?s teeth healthy and happy, begin brushing their teeth at the earliest age possible. For children under the age of two, use less than a pea-sized amount of toothpaste to reduce the risk of swallowing. As for children between the ages of two and five, a pea-sized amount of toothpaste is fine, but be sure to continue brushing your child?s teeth yourself twice a day (as recommended by the American Dental Association) for the best results. People of all ages throughout the world have untreated cavities. It is believed that 60% to 90% of school-aged children, and almost 100% of adults have 1 or even several. While some cavities may be just beginning to form, others may be well-advanced and the cause of considerable discomfort. In 2014, the Centers for Disease Control and Prevention reported that 83% of children between the ages of 2 and 17 were seen by a dentist. 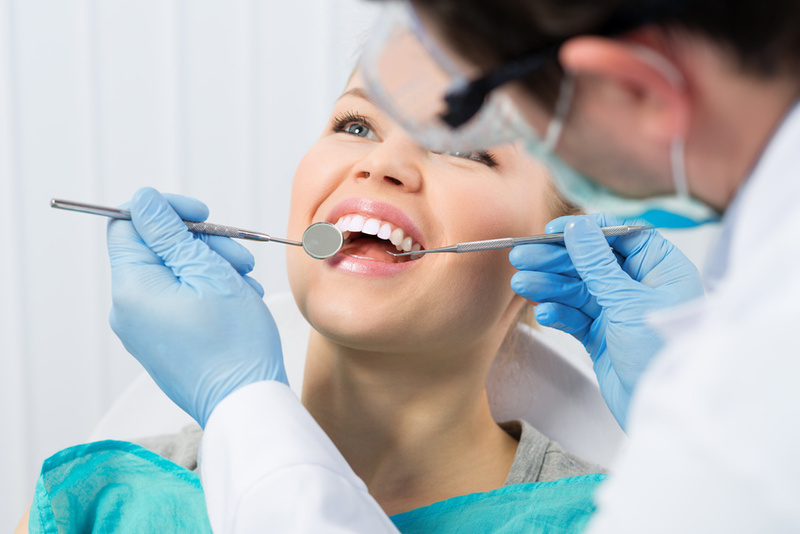 During the same year, 62% of adults between the ages of 18 and 64 were also seen by a dentist. While it appears that more children than adults visited the dentist during 2014, this figure needs to be consistently 100%. When children and adults have poor oral health, it can adversely affect their physical and emotional health as well. With anything in life you have to be dedicated to working at it constantly. If you want to be successful at your job, you have to be a good worker and try your best. If you want to have a committed relationship, if you want to have a muscular body, and if you want to have a great smile. To help you maintain that smile, here’s a list of 10 things you can do. The first tip is the most obvious and something that you are told constantly. Brush your teeth. If you want to make sure your smile is both as white as can be and as clean as can be, you have to make sure to brush. This is both for looks and for health. In addition to that, you want to make sure that the toothpaste you are using is helping to keep your teeth strong.